What So Sizzle Bout Sizzling Suzai - Malaysia Fashion, Travel and Lifestyle Blogger: LOOK #4 - This is REALLY me! LOOK #4 - This is REALLY me! 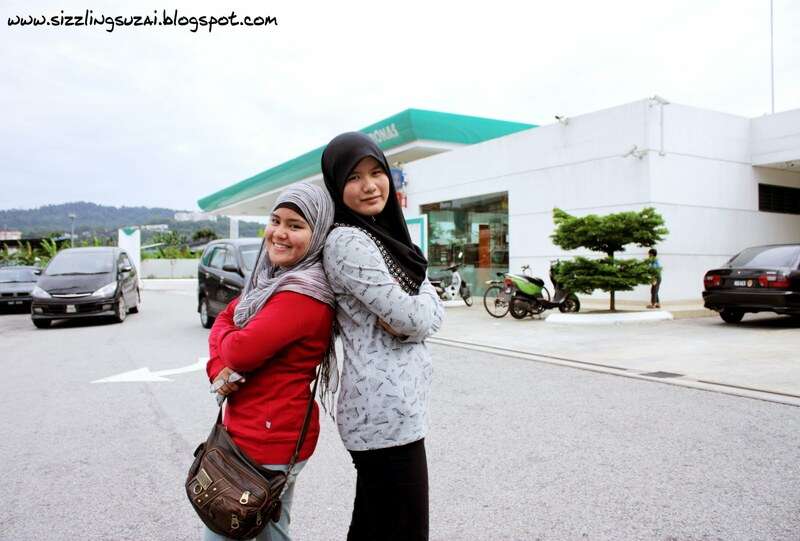 the photoshoot was done at the Petronas Gombak..i think..
and multiply with the driving in the busy traffic of K.L!! ha'a la ni petronas gombak. 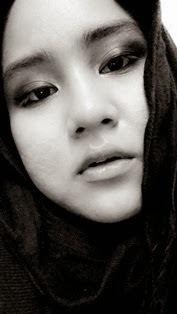 byk kenangan kt sini aw. wah.. jadi model petronas.. menarik! 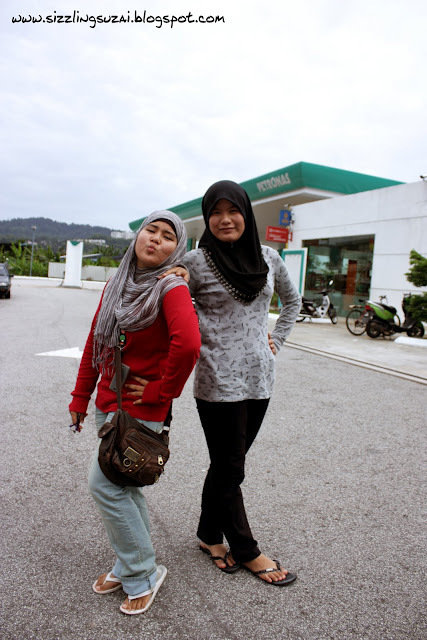 ii like the colour of your outfit..so fresh..
gnesop-->haha petronas u cn call me!